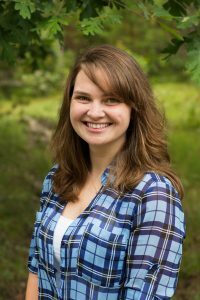 Dr. Katie Malcolm is interested in how anthropogenic change affects fungal ecology, soil ecology and the Pinelands ecosystem. An alumna of Rutgers, Katie based her undergraduate and graduate research at the field station. She is particularly interested in the role of phylloplane fungi (leaf surface fungi), mycorrhizae and soil organisms in ecosystem processes. For a recent copy of her CV, please click here or visit our publications page. Page last updated by Pinelands Field Station at 11:03 am August 13, 2018 . This page was printed from http://pinelands.camden.rutgers.edu/personnel/about-the-station-manager/ at 2:23 PM Thursday, April 18, 2019.